Anyway, the Cursed Treasure Canyon is the game’s new map, a kind of “ships’ graveyard” where some captains claim “that the captain of a downed ship cursed both the treasures she was carrying and the attackers.” We’re sure it’s nothing but superstition … right? The new game mode is called Moving Control Point Capture, featured only in 7×7 brotherhood battles. It’s just what it sounds like: standard point-control with the points occasionally moving. You can also recruit a first mate to provide you with witty banter as you loot and plunder. The update also includes some economic tweaks, reducing the price of Tier 4 ships to a mere 1 million gold apiece, while also reducing repair costs. There are plenty of cosmetic changes, like animated portraits and a new Collector’s Treasure Map. 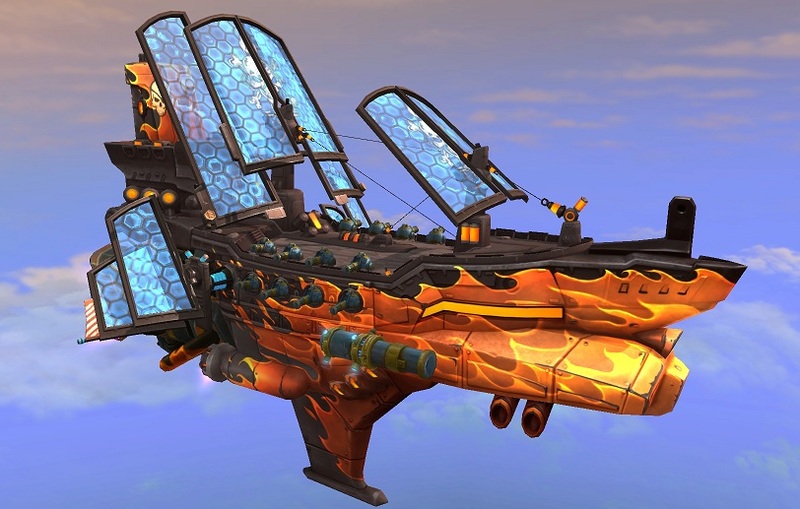 Learn more about Burning Tides on the Cloud Pirates site.